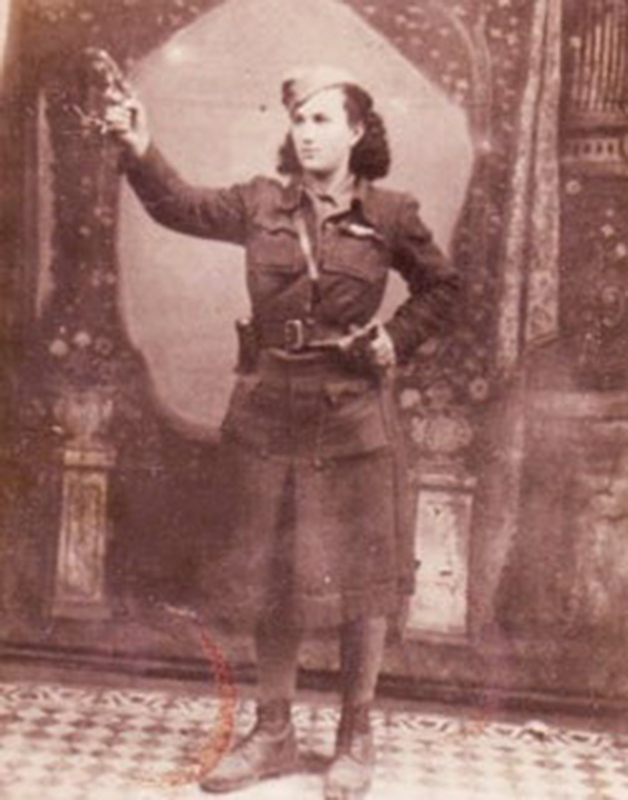 Sara Fortis in partisan uniform. Date unknown. 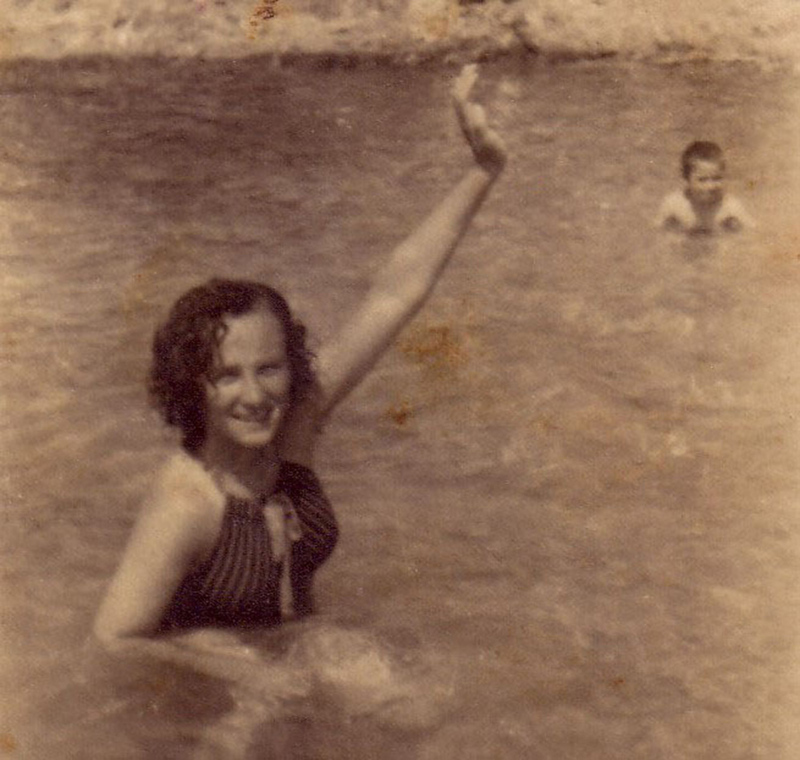 Sara Fortis (born Sarika Yehoshua in 1927 in Chalkis, a small town near Athens, Greece) never knew her father, who passed away when she was only two months old. Raised by her mother, Sara and her sister enjoyed a happy childhood. 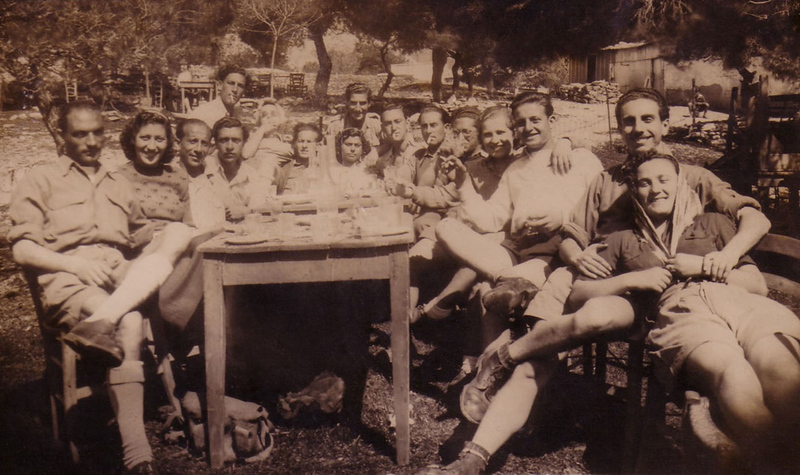 Though they identified as 100% Greek, they also celebrated being Jewish by lighting candles every Friday and attending temple on holidays. Sara knew it was time to leave her hometown when the Germans arrived in 1941. 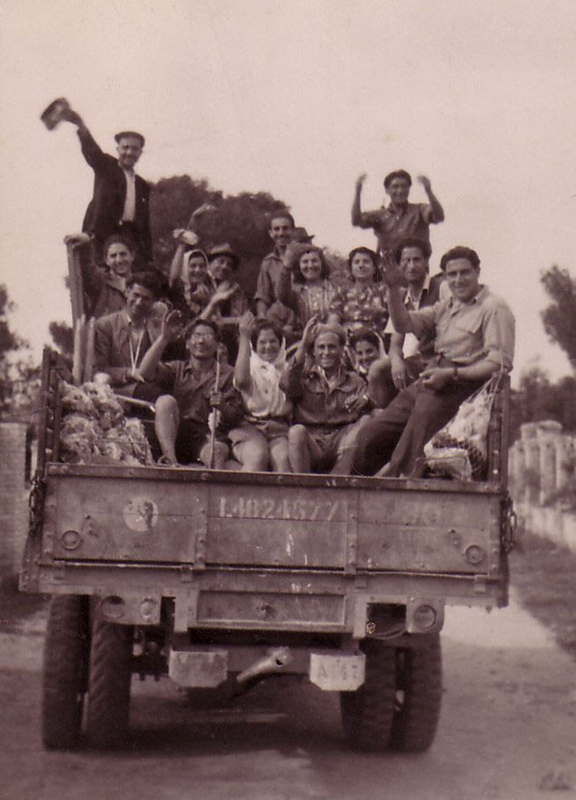 She had heard about Jews in other small Greek towns being deported by the Nazis and never returning. Sara and her mother escaped to the small village of Kuturla and hid there for a short while. When it was no longer safe for Jews, Sara was told to go, although the villagers agreed to hide her mother. 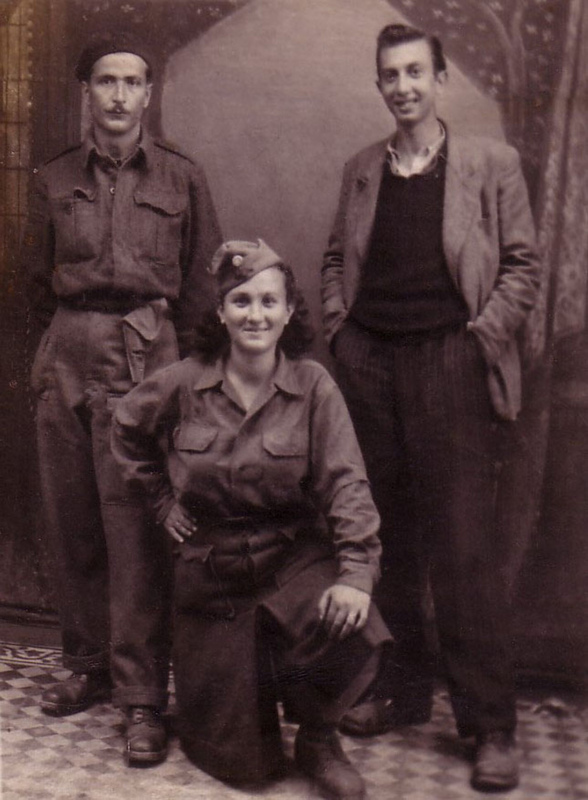 Leaving her mother, Sara decided to become an andarte (resistance fighter). Wanting to play a significant role in the group, she decided to go from village to village to recruit other females who wanted to fight. Sara formed a band of female partisans that became indispensable to the male fighters, transforming young village girls into women. On their first mission, they were ordered to throw Molotov cocktails to distract the enemy and allow the partisans to attack. 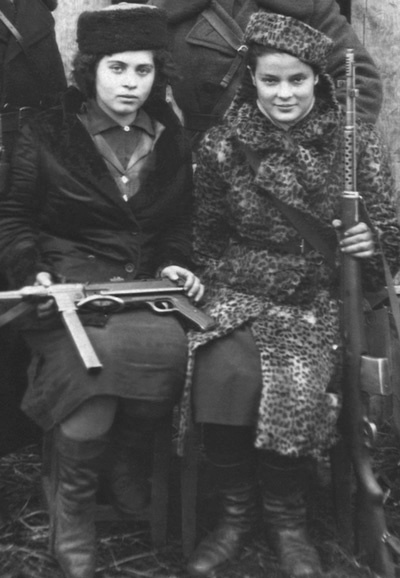 Impressed by their skills, the male partisans invited the all-female group to join in many missions. They burned down houses, executed Nazi collaborators, and aided the men in a way no group of females had before. The male andartes were given credit for many missions the women completed, as it was unfathomable that women could accomplish such acts. Often the women were forced to sleep next to the men and Sara constantly worried about the women's safety. 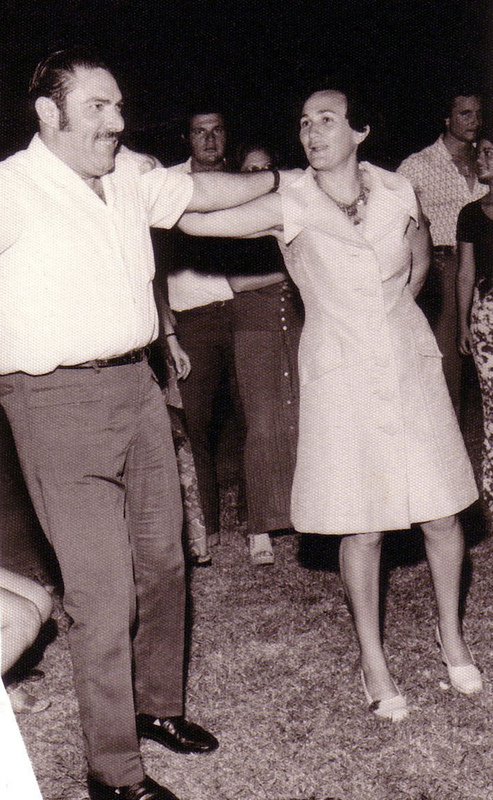 Sara became a prominent and well-respected figure in the andartes movement in Greece. By age 18, she was known as 'Kapetenissa [Captain] Sarika'. 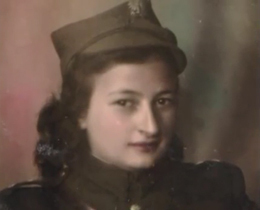 The Nazis sent an informer to try to capture her, but mistakenly arrested -- then brutally raped and murdered -- her cousin, Medi. Vowing revenge, she tracked down and executed the informer. 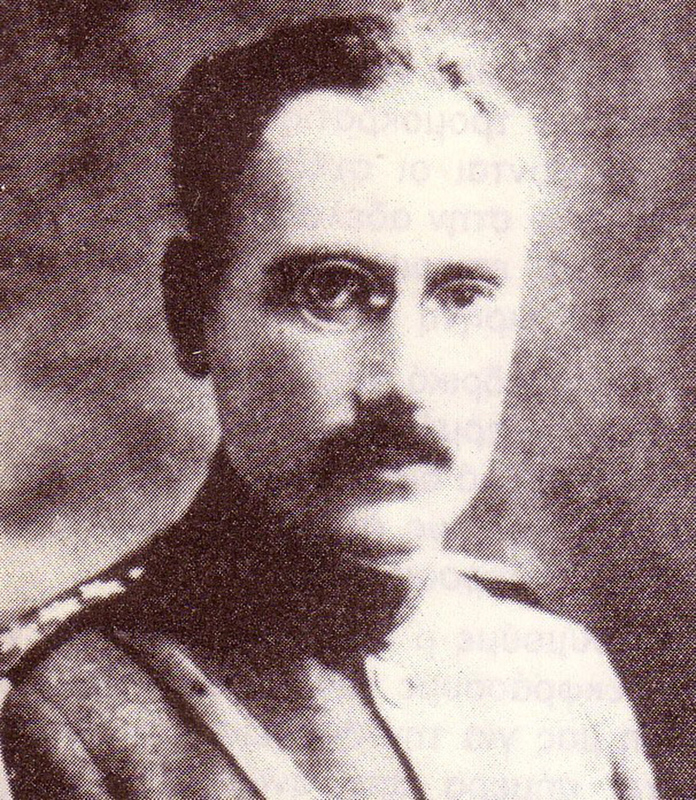 After the war, the andartes fell out of favor with the new Greek government. Sara was arrested, but owing to her great reputation, she was released shortly after. 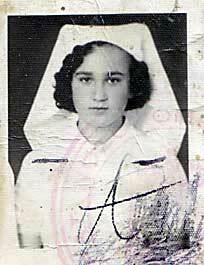 She then emigrated to Israel, where she met her husband and settled down.